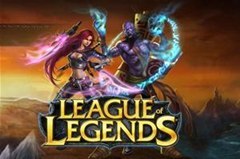 If you love playing those WarCraft and StarCraft strategy games on your PC, chances are you've also heard of a game called League of Legends. 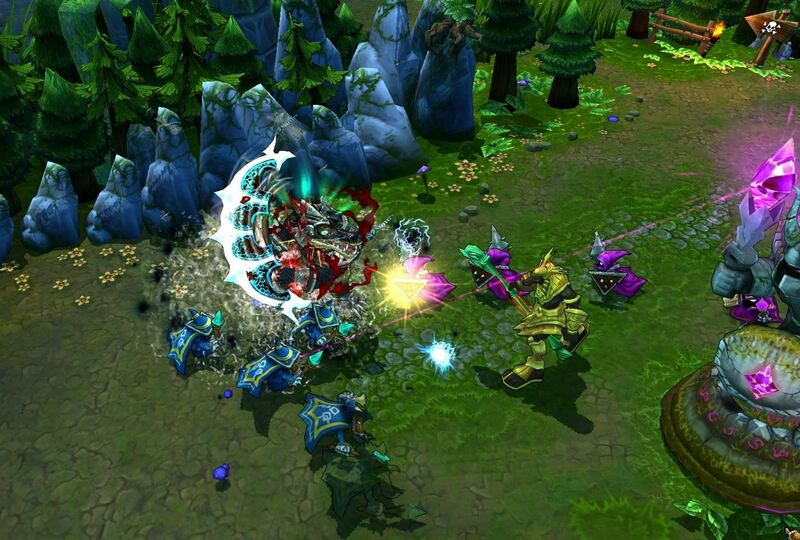 In fact, League of Legends was originally inspired by the Defense of the Ancients map, commonly referred to as DotA, in WarCraft III: The Frozen Throne, which itself was inspired by the Aeon of Strife map in StarCraft. And guess what? 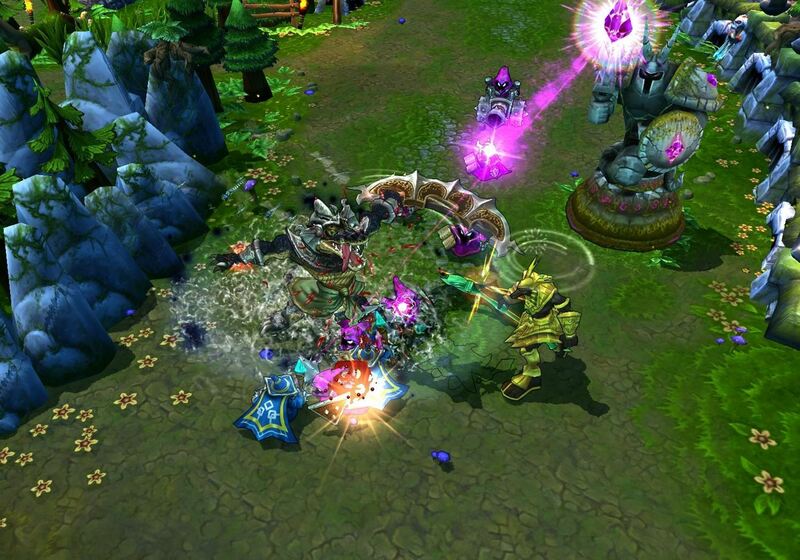 There's a new champion in League of Legends, and he's here to stay. His name— Renekton, the Butcher of the Sands. 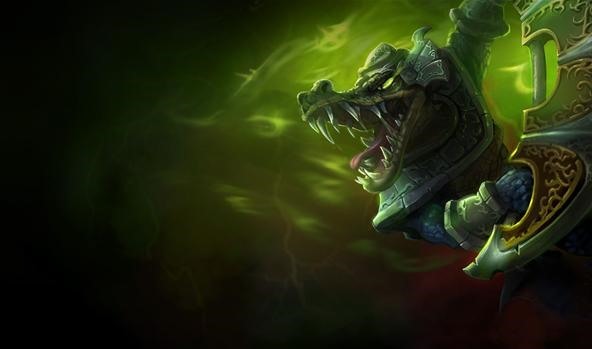 Renekton, the crocodile-headed "Butcher of the Sands" is the newest addition Egyptian-style champion to join the ever-expanding roster in LoL. The brother of Nasus, Renekton is angry as hell when it comes to a League of Legends match, with a new resource known as Fury powering his abilities. The following video is a League of Legends Champion Spotlight featuring Renekton, the Butcher of the Sands, with expert strategy and tactics provided by Riot Games. Renekton uses a new resource system called Fury. 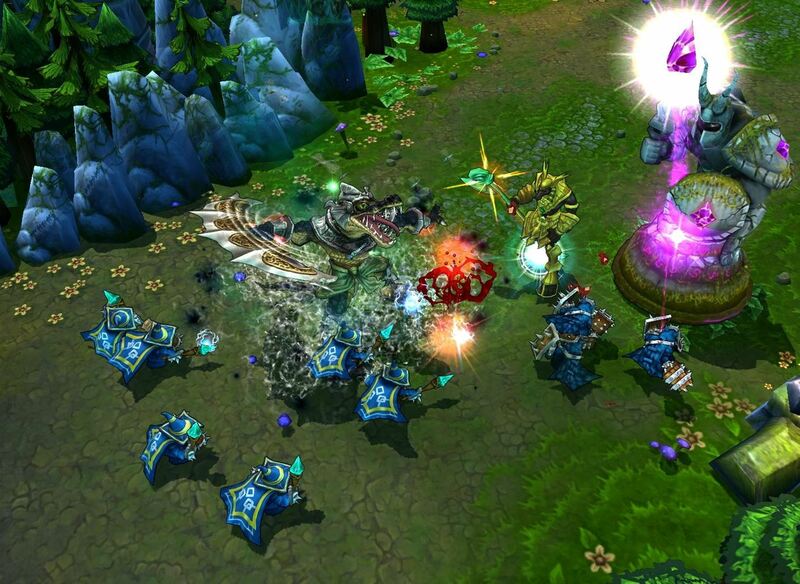 Renekton gains Fury by attacking or dealing damage with spells. When he has gathered enough Fury, the resource will be expended to empower his skills with bonus effects. Tyrant's Reach: Renekton cleaves, dealing damage to nearby enemies and healing for 20% of the damage dealt. Each target hit grants 5 fury, up to 25. Heal amount is tripled against champions up to a hard cap. When Renekton has more than 50 Fury he heals for a large portion of damage dealt. Consumes 50 Fury. Ruthless Predator: Renekton's next attack will swing twice dealing a percentage of his Attack Damage as physical damage and stunning his target for a short time. Applies on-hit effects. When Renekton has more than 50 Fury, his next attack will swing three times dealing a percentage of his Attack Damage and stunning his target for an increased duration. Consumes 50 Fury. Slice: Renekton dashes forward, dealing physical damage to targets along the way. If he hits a target he gains the ability to use Dice. . Dice: Renekton dashes, dealing physical damage along the way. When Renekton has more than 50 Fury during Dice, he deals 50% additional damage and shreds the armor of targets he hits. Consumes 50 Fury. 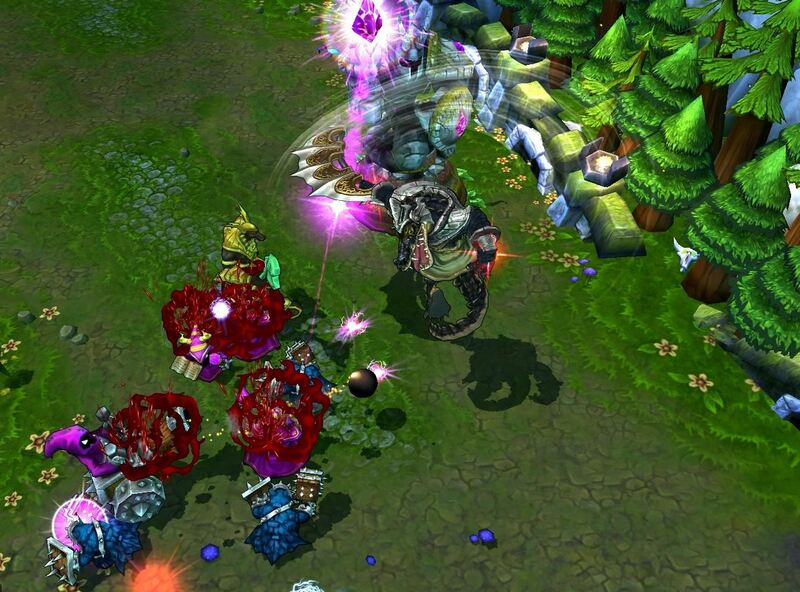 Dominus (Ultimate): Renekton empowers himself with dark energies, gaining increased size and health for 15 seconds. While empowered, he deals additional magic damage and generates bonus Fury every second. Reign of Anger (Passive): Renekton gains 10 Fury per autoattack. Having sufficient fury empowers Renekton's abilities with bonus effects, but this drains Fury. Out of combat, Renekton loses 5 Fury per second. When Renekton is below 40% life, he generates 50% more Fury. League of legends on how to? Awesome. I highly suggest playing this game, its challenging, reinforces team work heavily, a large variety of characters and types of players. Im addicted to it.